It doesn’t seem that long ago since we had to go down to the local photo shop to extract all our snaps… and then back again to pick them up. Back then you would have the option of 24 hours standard or one hour express photo processing times. These days, things have changed quite drastically, and waiting for photographs to be developed by a third party seems almost prehistoric. Printer manufacturers have certainly upped their game in recent years; bringing advanced photo quality prints to the comfort of our own desktops. But with so many claiming to be the best, it’s difficult to know which models out rank others in the vast market. We take a look at some of the best out there. The first on the list is this rather solid looking device form HP. 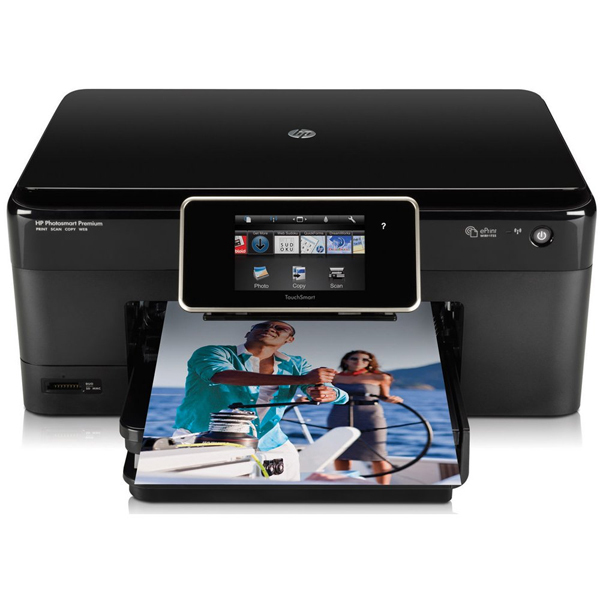 Hewlett Packard has, for a long time, been a pioneer in the printer market and this product scored highly in customer surveys. The colour resolution is extremely good, with 9600 x 2400 dpi. The prints dry very quickly, meaning smudging is less likely, and the quality means the photos will last for years to come. 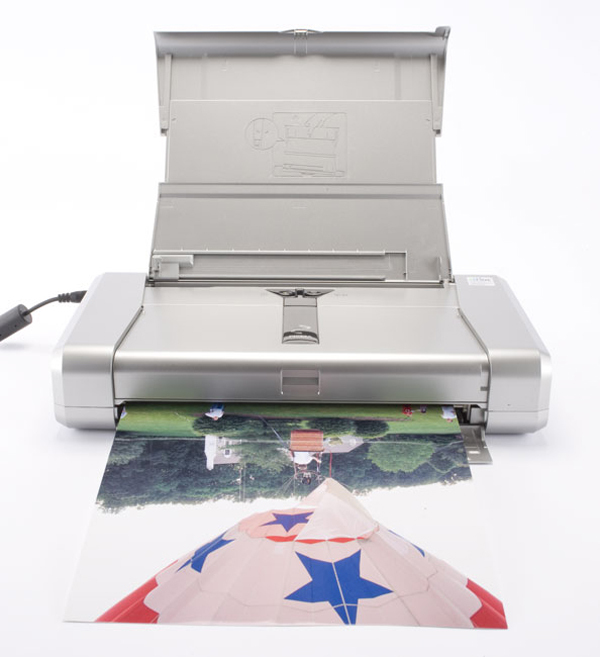 The C310A also has the capacity to store 20 sheets of photo paper, and allows you to print from laptops and smartphones with its ePrint function. It’s not cheap at £162, but should pay for itself in the first year if you take plenty of photos. Compared to other’s in the list, the PoGo Instant is at the opposite end of the. 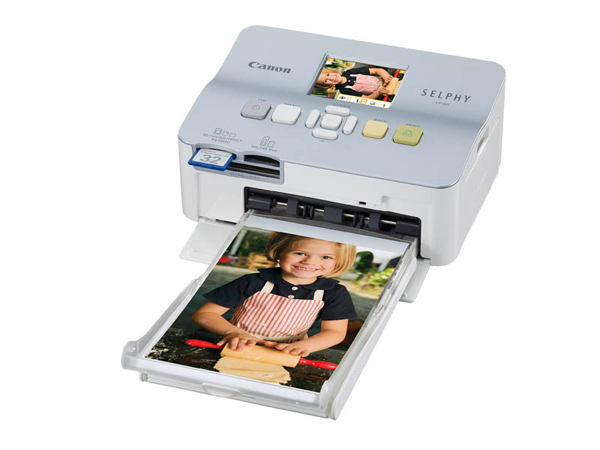 It is tiny compared to most printers, as it is designed for mobility rather than large scale photo printing. 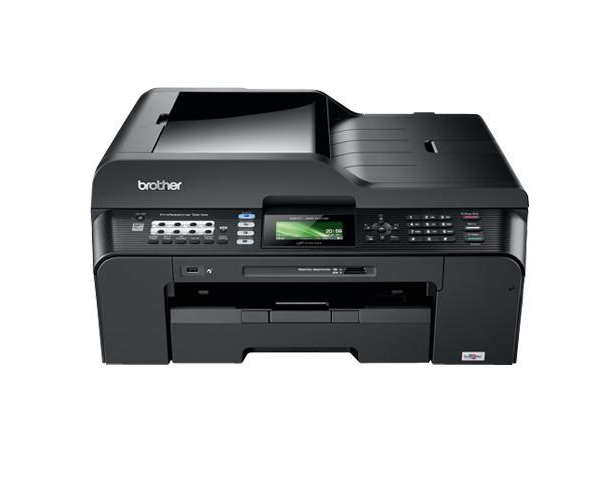 In fact it’s not technically a standalone printer in its own right and it can use Bluetooth or a USB to connect to another printer. 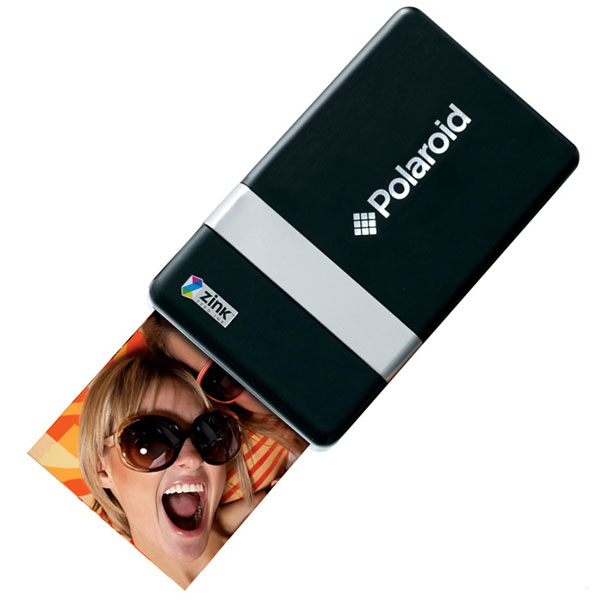 Of course the main advantage is that you can print photos on the go and you don’t need to buy expensive ink cartridges. However the prints are limited to one size of 2×3 inches which may not please some. Kodak’s name is synonymous with photographs and this impressive looking photo printer proves that they have moved with the times and given customers exactly what they want. The ESP 310 is also representative of the company’s green values, as the cartridges can be recycled, and requires ‘environmentally conscious’ photo paper. While the 310 only prints one size, it does produce fade resistant prints, and the print times are reasonably quick at 38 seconds. 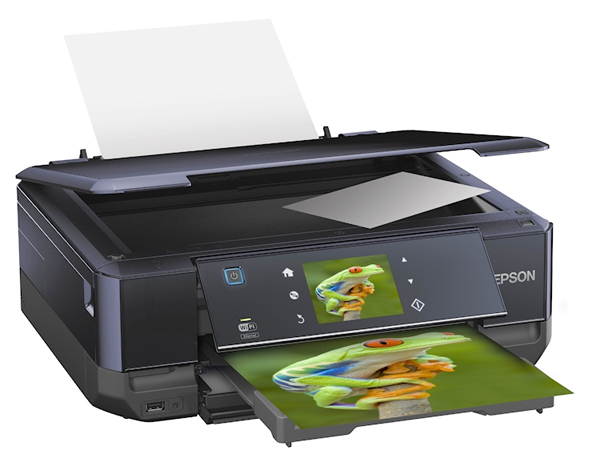 Epson deliver with the PM 225. It has great photo printing capabilities with 5760 x 1440 dpi, producing quality, smudge free prints you can be proud of. Much of this can be done on the move due to it weighing as little as 7.9 lbs in weight, compared to some of its much heavier rivals. The main drawback is printing speed. You can expect to be waiting for up to 60 seconds for your prints. At less than £100 though, it is a value for money photo printer with a great pedigree. 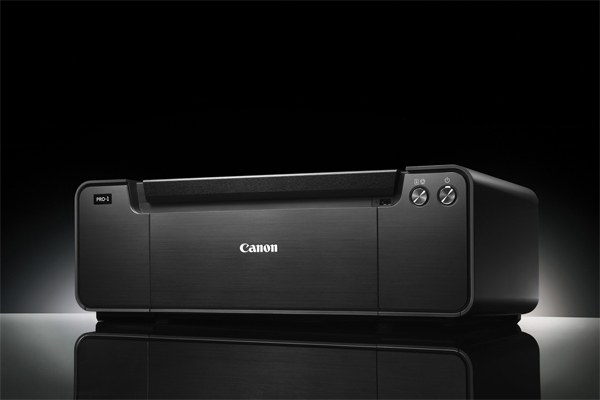 This printer from Canon is as pleasing to look at as the photos it produces. It’s a light weight and easily portable device. The resolution is impressive at 9600 x 2499 dpi for colour and an equally impressive 600 x 600 for black and white prints. 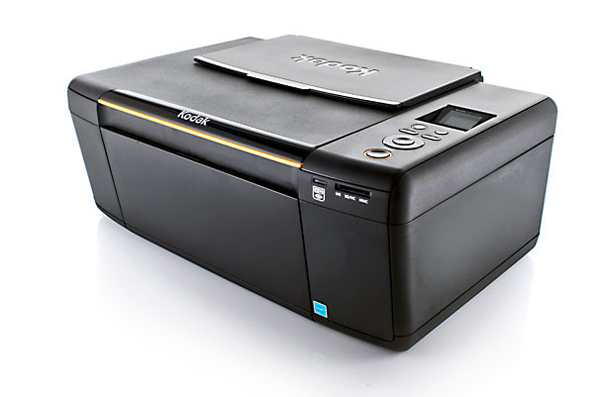 With a plethora of print sizes available and Auto Fix capabilities, this printer is quite an amazing product. The Canon Selphy prides itself on compactness and capability. As well as being transportable, it has an array of great features. 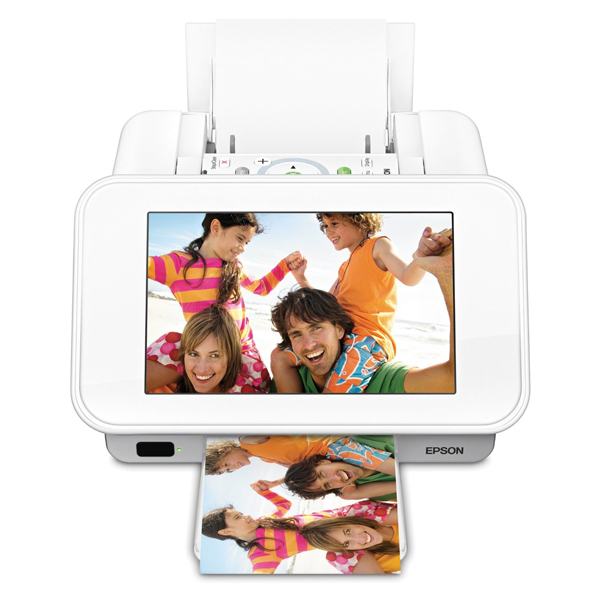 For example, you have the option of viewing your photos before printing via its 2.45 inch pop up screen. The only real downside is that it’s not the quickest printer; even compared to its immediate competitors. An expensive model, sure, but the price is justified thanks to its ability to effortlessly produce gorgeous photos. There is also a pleasing 7 inch screen which not allows you to view images, but edit them as well. Furthermore, it’s compatible with other hardware including USB drives and Smartphone cameras. This is one of the few printers that specialises in A3 prints. The photos it produces are extremely high quality, and has a very capable multi-function device that comes with a very reasonable price tag. There’s also a scan to PDF feature, as well as a free app for iPhone and Android users. This printer is quite special in the fact that it not only prints on paper but also onto CD and DVD. The XP-750 comes complete with Ethernet and Wi Fi capability, and also has a six colour printing system that utilises two extra colours – light cyan and light magenta. The device also has a useful 8.8 cm touch screen which is very easy to use. 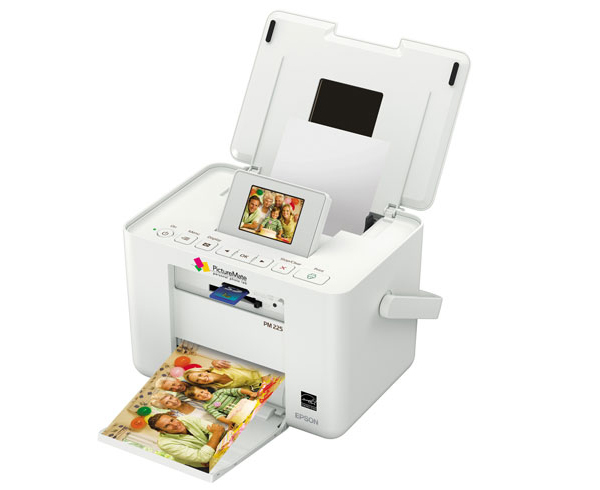 This is a photo printer for those individuals who want to achieve professional quality prints. The Canon Pixma goes one step further than the best of the rest as it has an eight colour printing system to produce the best prints possible. It’s by far the most expensive product on the list, but the extensive features are more than impressive. The Pro 100 can print a range of paper sizes all the way up to A3. All of the devices here show just how far technology has come in relation to home photo printing. 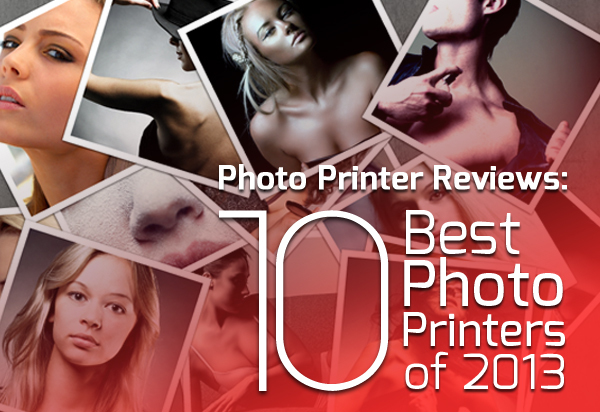 Although this list cannot possibly cover all of the available models, on the market, it will hopefully give consumers a clearer picture of what they might require in a photo printer. This buyer’s guide was contributed by PrinterInks.com. Whatever brand or model of printer you’re after, you can find a wide range of Epson, Kodak or HP ink cartridges from PrinterInks, as well as cartridges from many other leading brands.